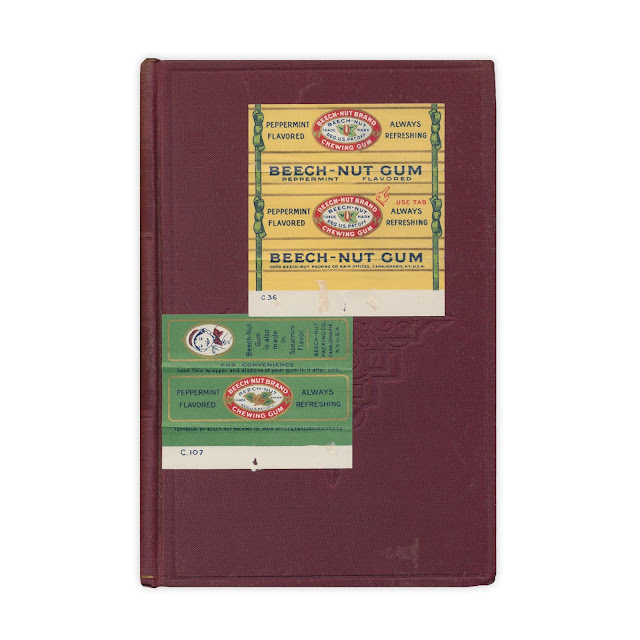 Beech-Nut gum wrappers. Still in great shape. No gum, though. Found in "The Young Colonists" by G.A. Henty. Published by New York Publishing Co., no date. This post reminds me of how often I have used gum wrappers as bookmarks :) These look like old wrappers, though very crisp.